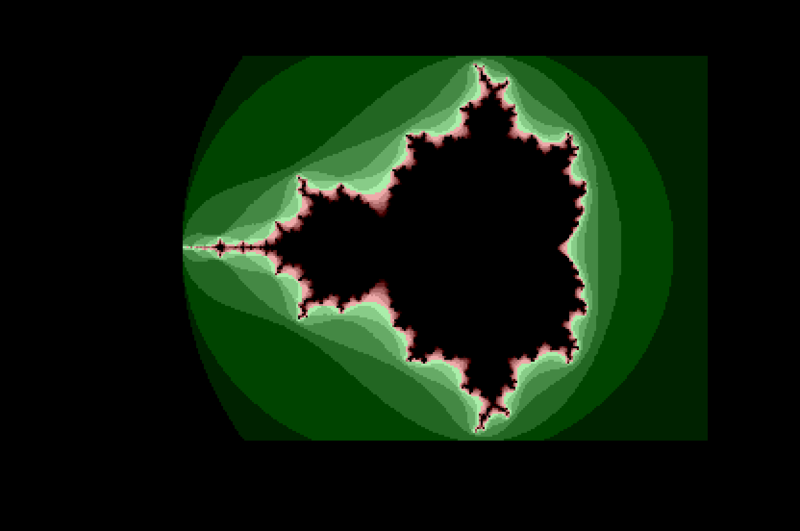 Not original, I know, but this is certainly the smallest Mandelbrot set ever traced on Atari ST ! Atari bytetros rules: 128b + 32b header = 160b executable file ! Thoroughly stable rasters in only 128 bytes ! At the beginning of 1988, SYNC released a screen meant to showcase flicker-free rasters, named SYNC.PRG. Here is my fullscreen tribute (working on Atari STF/STE), as a contribution to the Silly Venture 2k16 demoparty that took place in Gdansk (Poland) on november 12th 2016. An effect in less than 128 bytes. 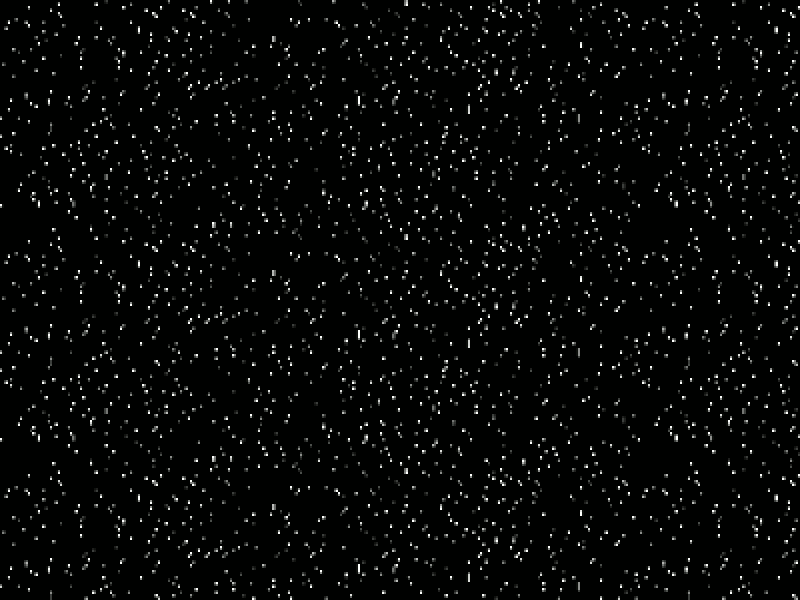 This starfield is a palette effect, that is to say you obtain this effect by changing the palette each VBL.